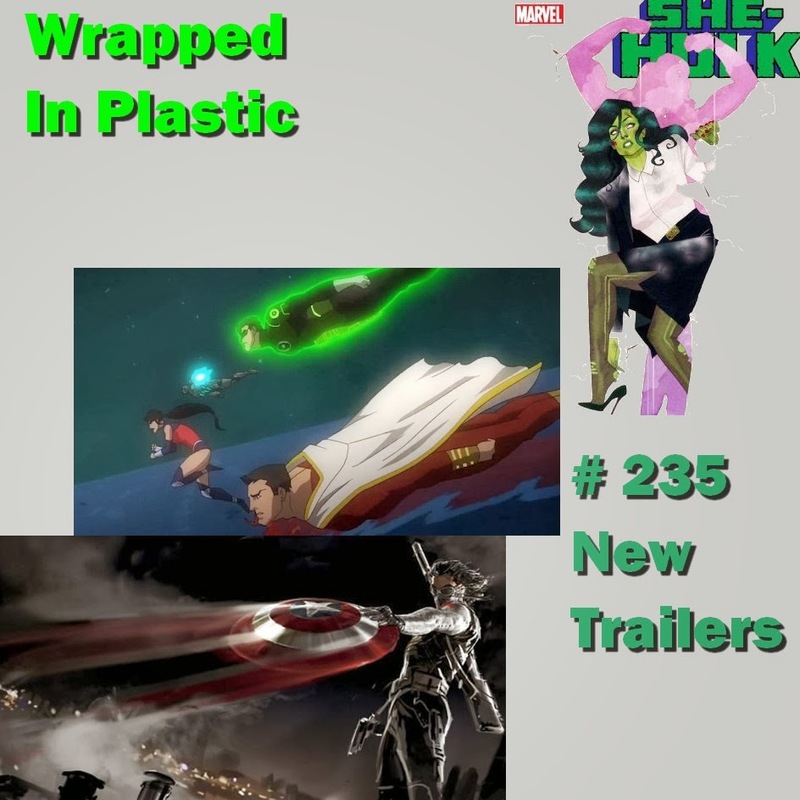 On this episode I discuss: Cleveland sports, Aquaman movie news, Guardians of the galaxy and more! 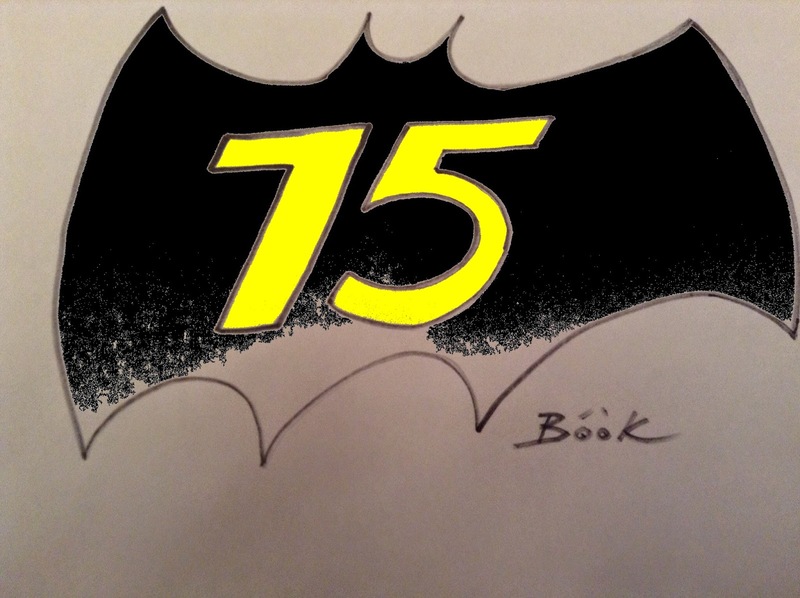 On this special episode I share my Batman art with you and celebrate his 75 years. 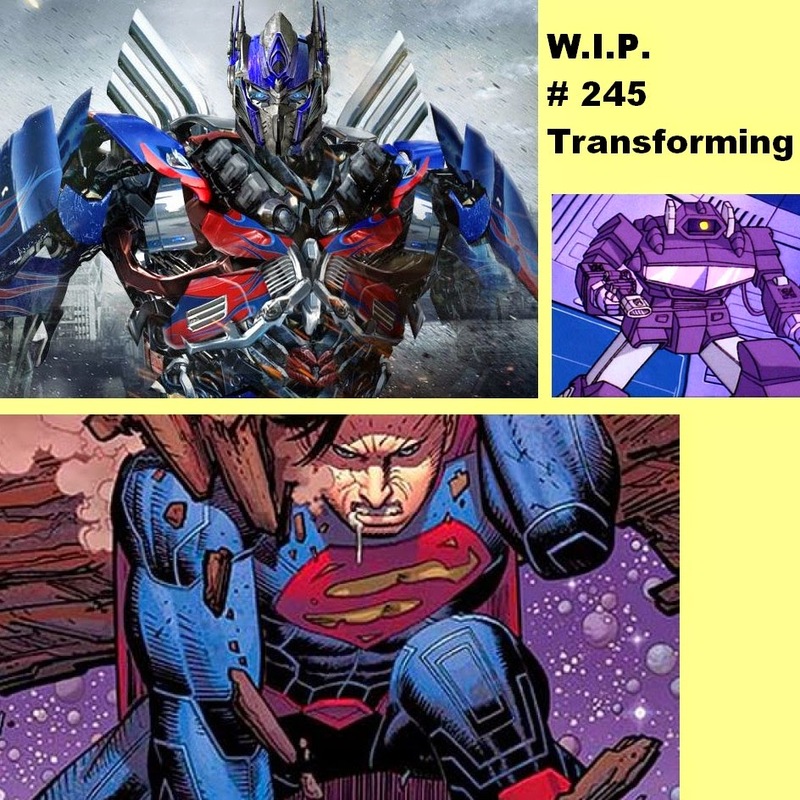 On this episode: New books, Transformers 4 & my favourite Transformers characters. 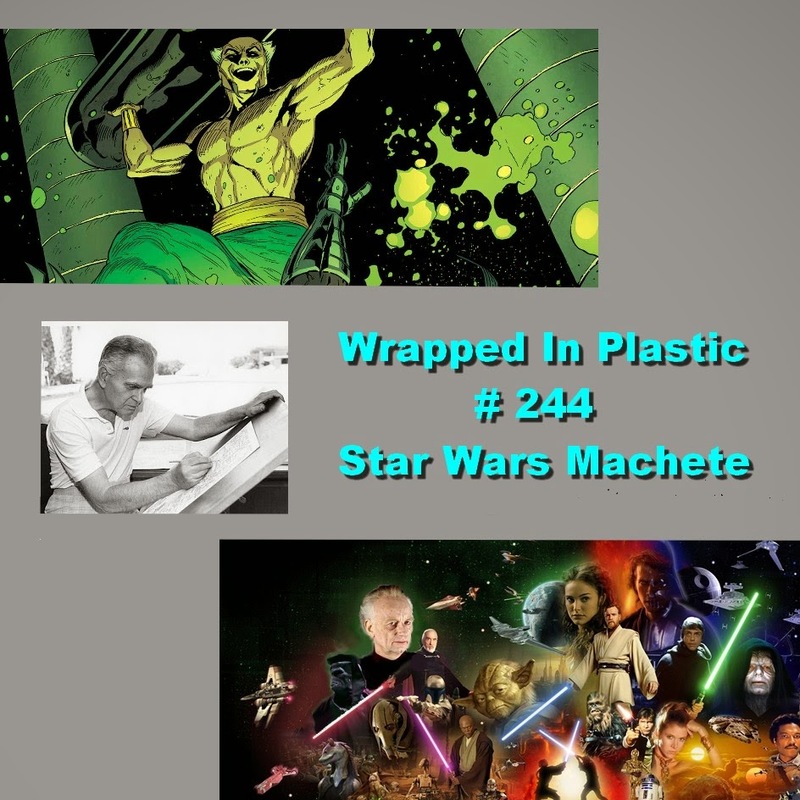 On this episode: New books, a Jack Kirby documentary & Star Wars – The Machete Order. 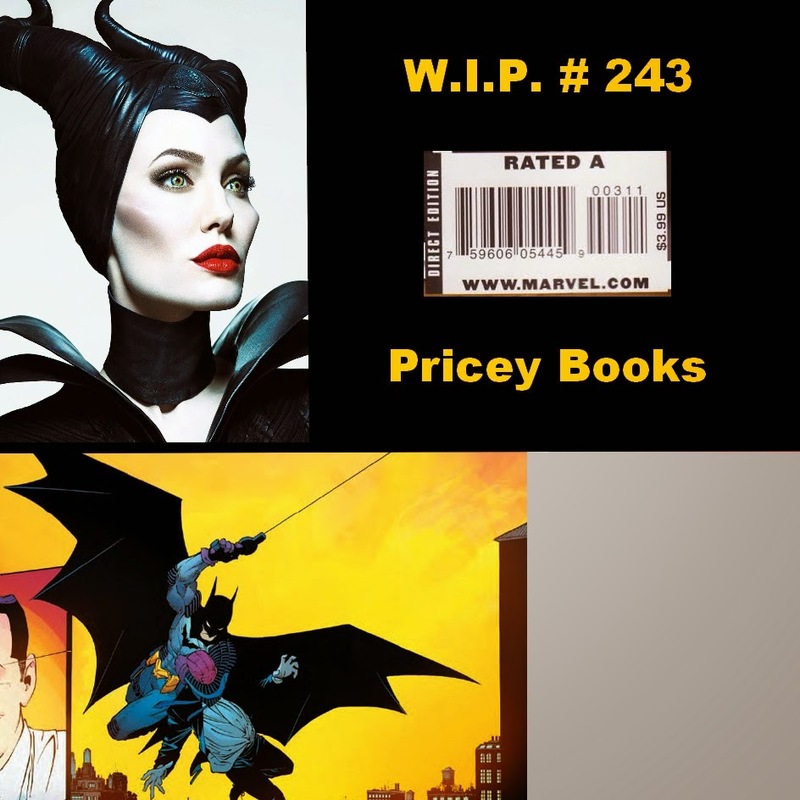 On this episode I review Batman: zero year, watch Maleficent & discuss overpriced books. 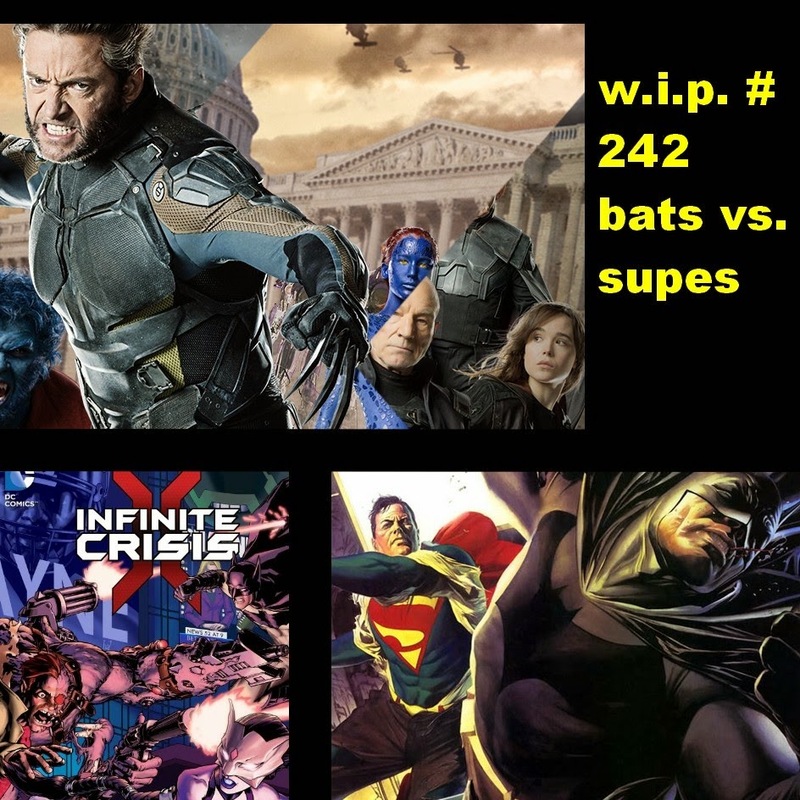 On this episode: Infinite Crisis # 2, X-Men: Days of Future Past & the best Batman/Superman team-ups. 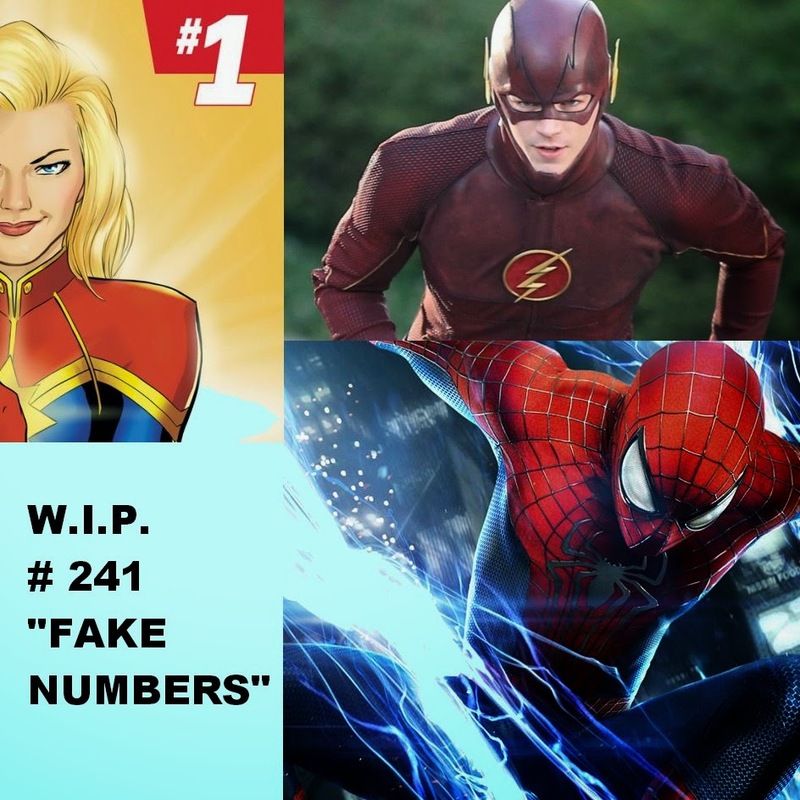 On this episode: The Flash TV show, Spider-Man 2 & Re-numbering in comics. 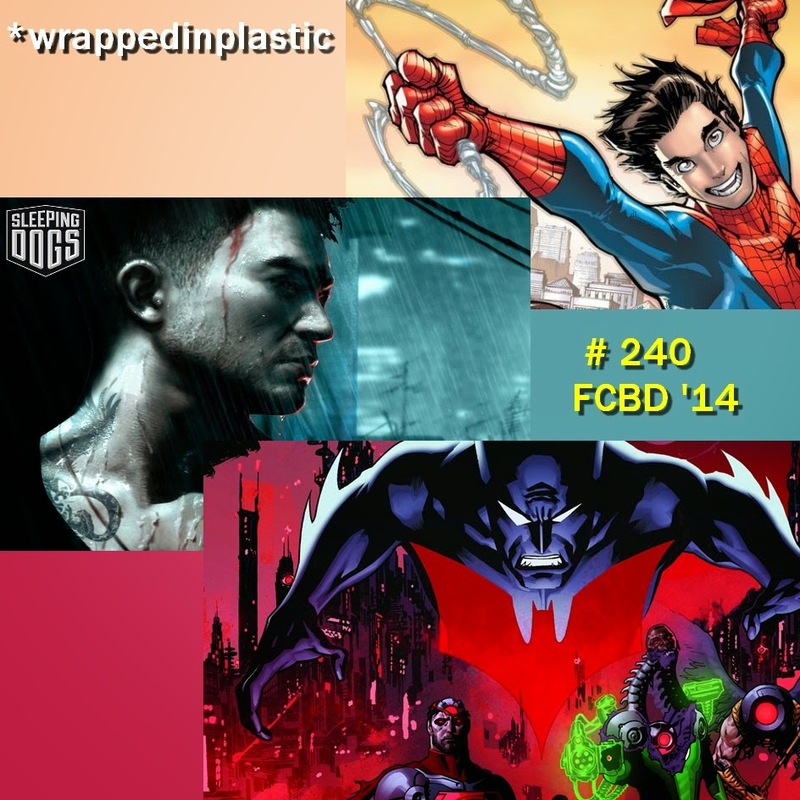 On this episode: Spider-Man # 1, Free Comic Book Day picks & I play Sleeping Dogs. 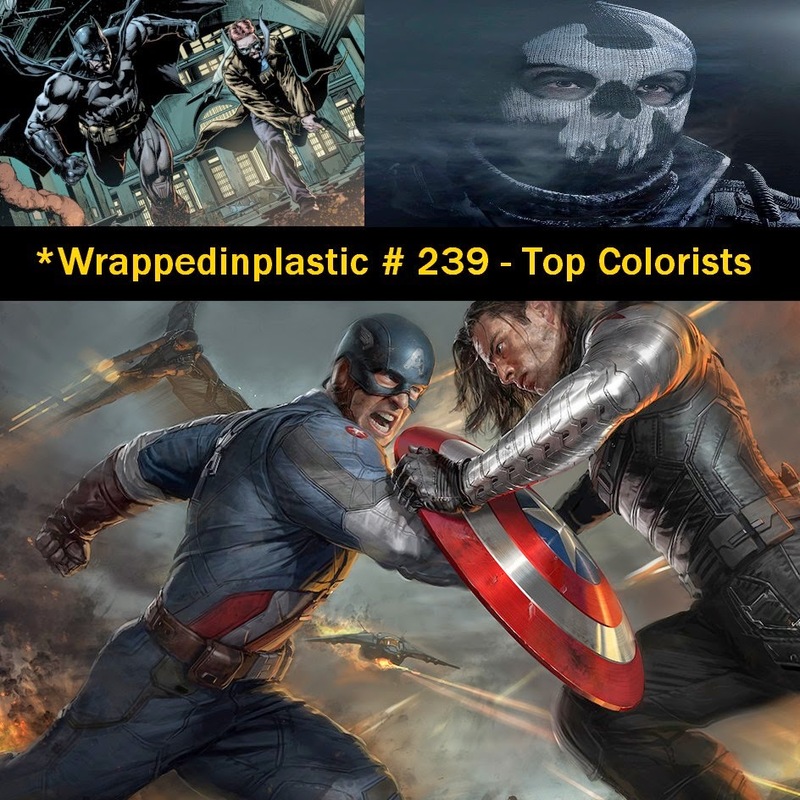 On this episode: Batman “Eternal”, Captain America 2 & Call of Duty Ghosts. 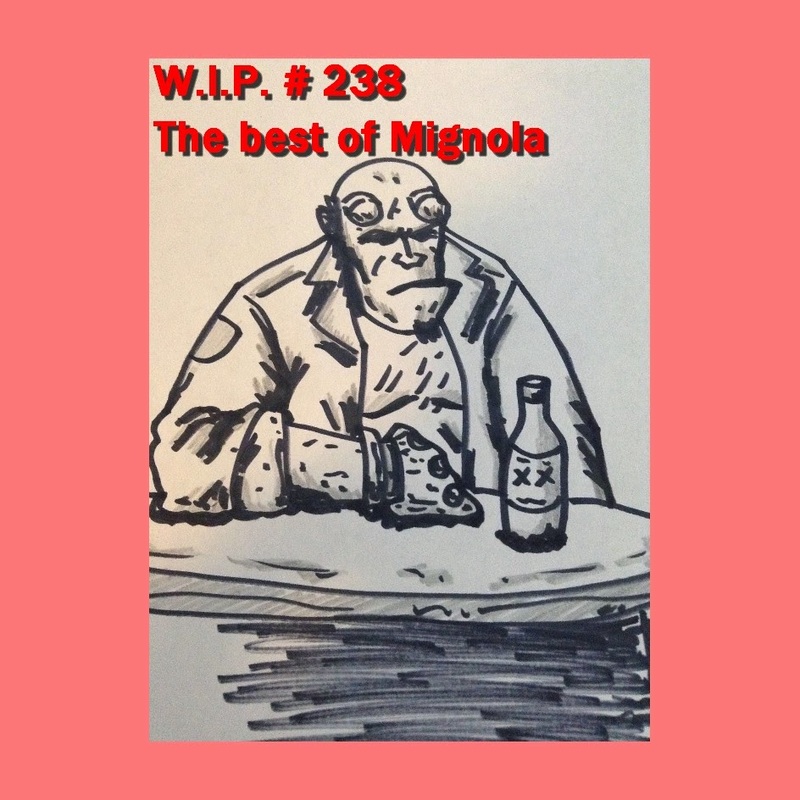 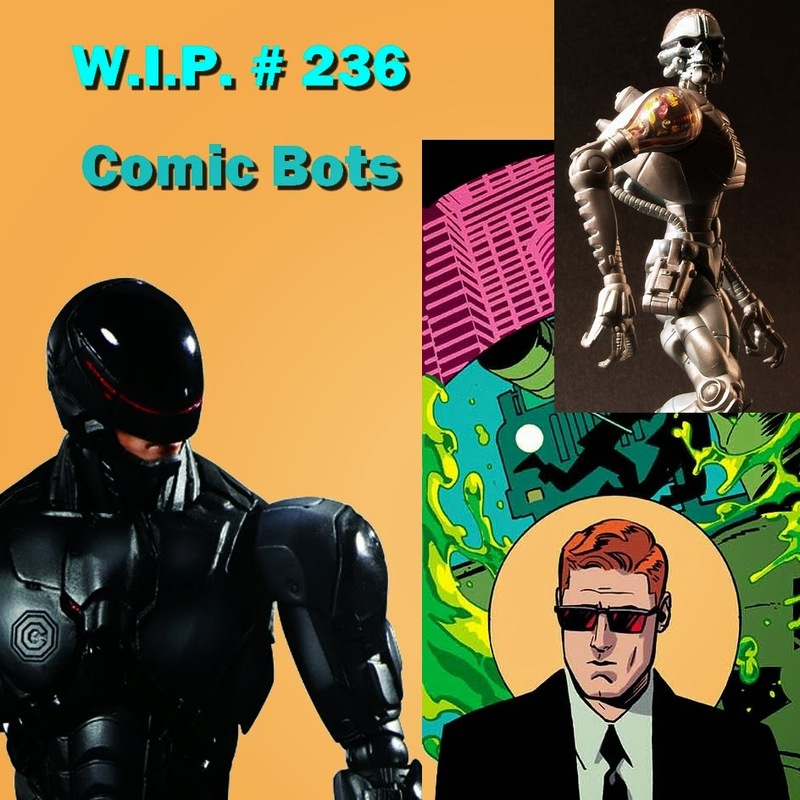 On this episode: Wonder Woman # 29, The Best of Mignola & Arkham Origins. 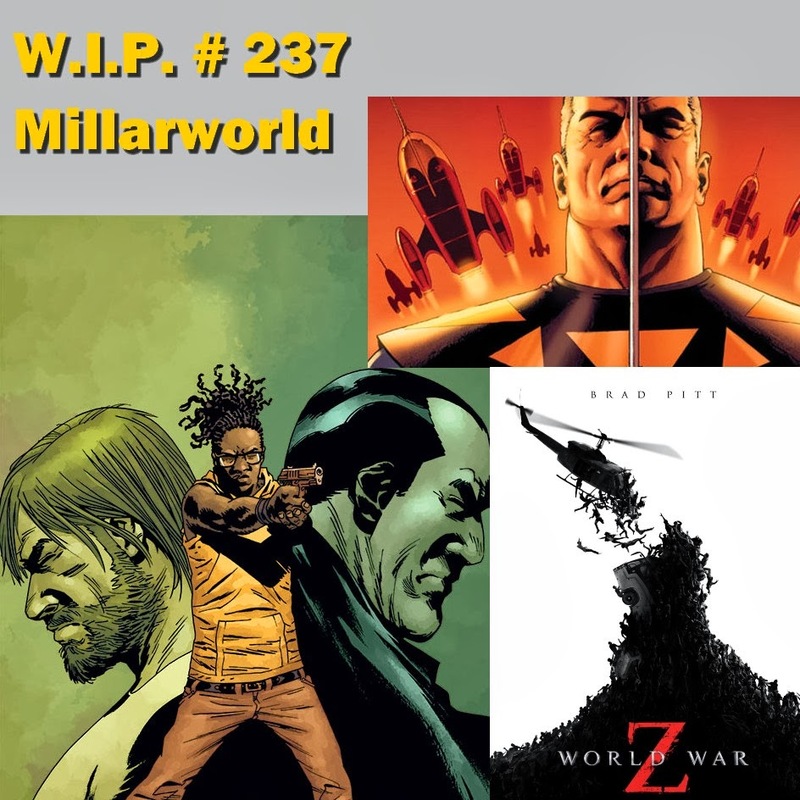 On this episode: New books, World War Z & Millarworld titles. 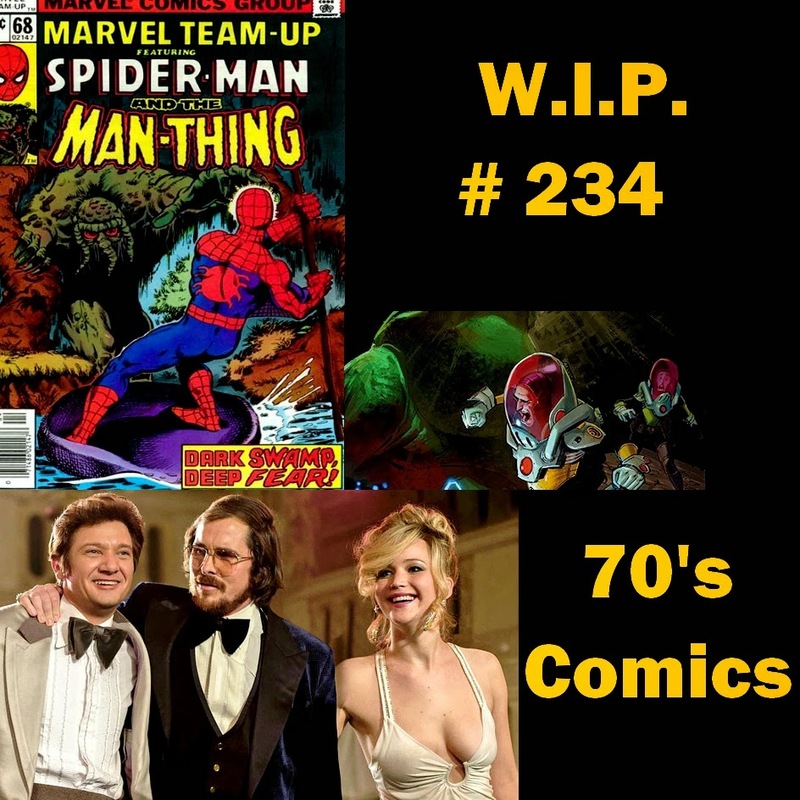 On this episode: New books, American Hustle & 1970’s Comics. 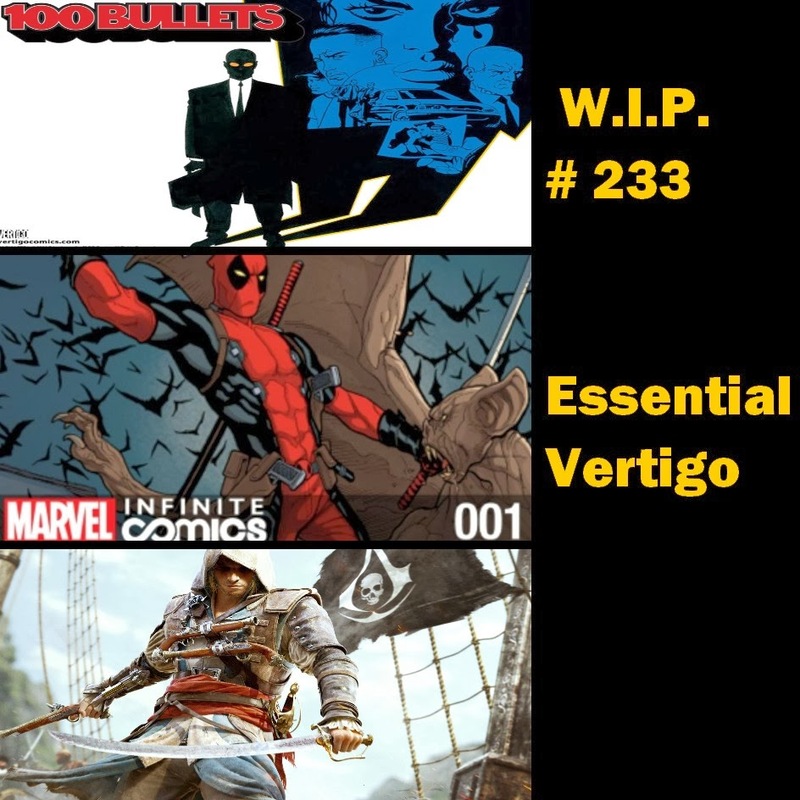 On this episode: new books, essential vertigo titles & I play assassin’s creed 4.